Showtime has released the season 2 key art for THE AFFAIR — and this time, stars Dominic West and Ruth Wilson are joined by Joshua Jackson and Maura Tierney. Showtime has also released a new teaser for the second season, and the video’s caption previewed the year “will be told separately from four different perspectives, revealing four distinct truths. 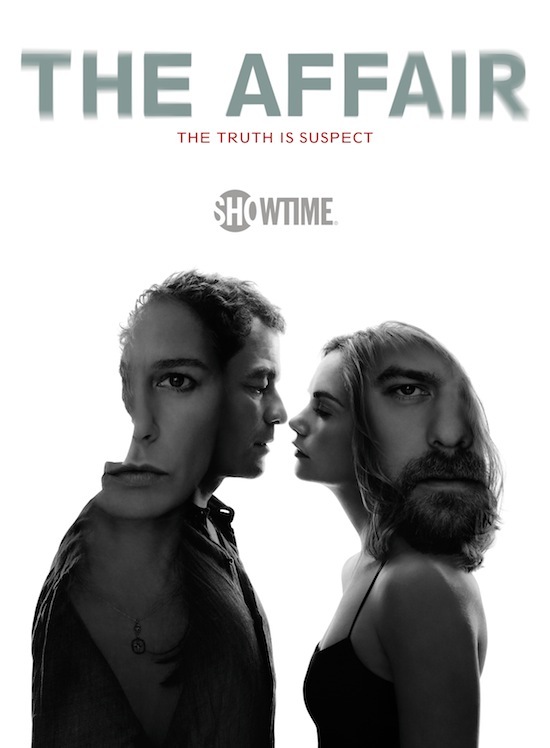 THE AFFAIR: Watch the Trailer Now!